Sometimes, I tell people that Joy and I are born on the same day. On that day, she became a baby and I, a mother. I always feel very emotional about Joy growing up. Especially so, when I go through the (almost) three years worth of photos on my Instagram, because they bring back memories of some very minute details of our lives after Joy came into it. 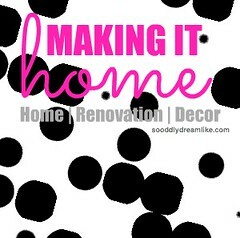 I learnt everything I now know about bringing up a child from scratch, it really hasn’t been easy. It gets so hard sometimes, that we start hallucinating. Fortunately, by now, I’ve figured out how to cope – multitask, delegate, take it easier on yourself or find some place to hide (no kidding). When it comes to delegating, I have consistently put my trust in Philips Avent. 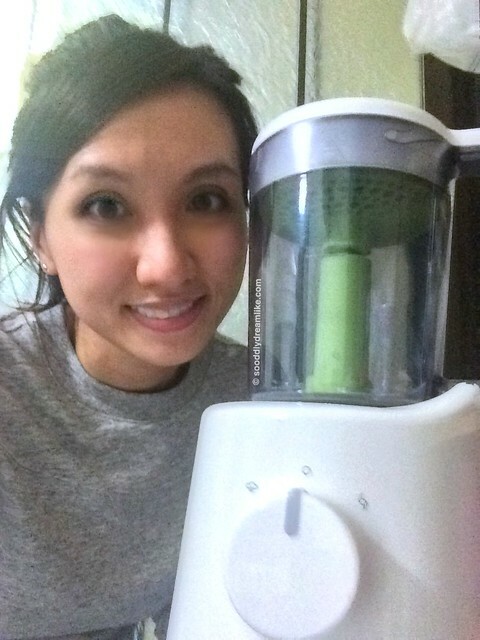 My absolute favourite is the Philips Avent Steamer Blender. It is the single, most important equipment to have for me (and apparently, others too!). A photo taken right after I came home from work. I look tired, but I gotta take a picture with my best friend. With this, the most difficult part about making nutritious food for children is cutting up the raw food, after that, my steamer, blender does the job and I’m free to spend time with Joy. I’ve raved about it here and even dedicated a photo here to proclaim my love. Its so easy to use that even the hubs has no problems making breakfast for Joy while I sleep in (#somuchwin). The best part? I’m still using it now that Joy is three. We use it for making mash potatoes and milkshakes that are just enough for three. My other love is a Philips Avent audio monitor that was passed down to me by my cousin. I used it every single day for more than 2 years since I got it. When Joy falls asleep, I would turn it on, and slip out of the room to chat / snack with the hubs, write or just get some rest. I never had to worry that I couldn’t hear Joy when she woke. We bring our audio monitor whenever we travel with Joy. Our audio monitor still works well to this day but this model I have is not available for sale anymore because Philips Avent just keeps on innovating. If I had another baby now, I would totally buy this video monitor – I think it’ll really be almost like I’m just right beside. 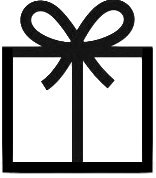 Incidentally, one of my best friends turns 30 on 12 November (30 on 12/11) and, on 21 November, I turn exactly 3 as a mother (03 on 21/11). So, other than loving what I’ve been using so far, I also feel quite some affinity with the brand. 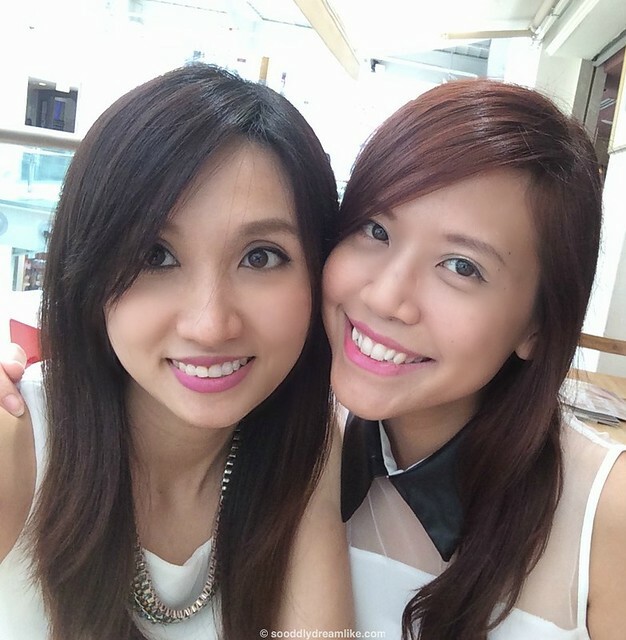 Thanks for being a friend <3. 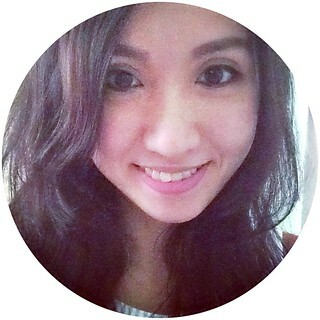 JOIN ME AT THE ROAD SHOW? 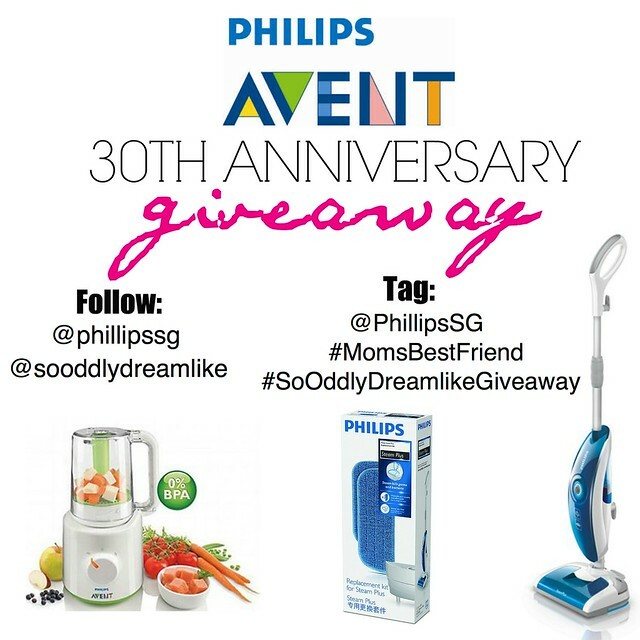 GIVEAWAY OF $517 WORTH OF PHILIPS AVENT PRODUCTS! 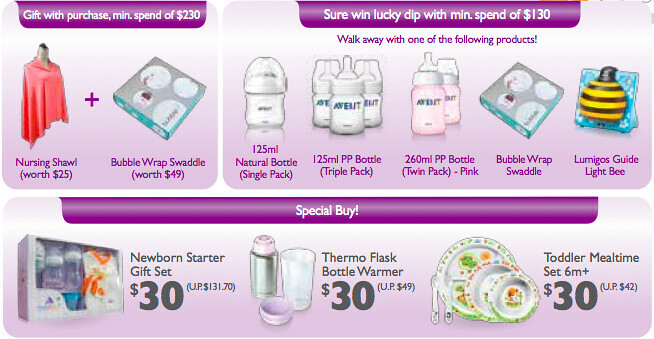 * This giveaway is open to Singapore residents only. * This giveaway starts on 7 November 2014 and ends on 12 November 2014 at midnight. * Incomplete entries will be disqualified without notice. * The winner will be randomly picked by my best friend. 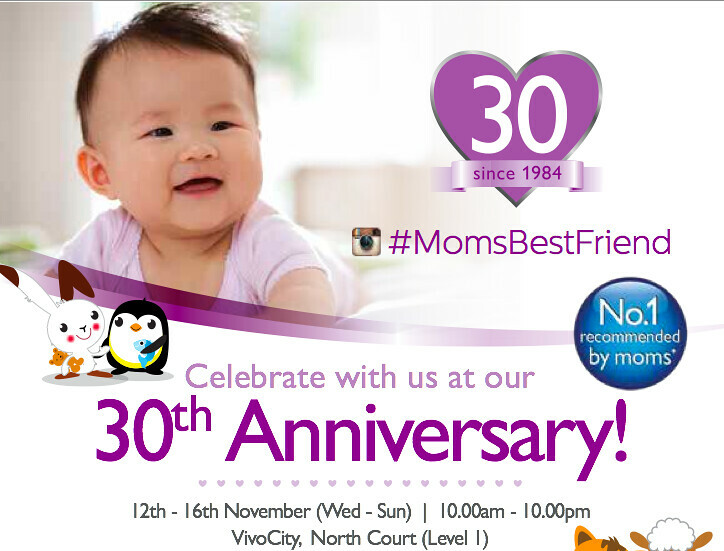 * The winner must redeem prizes at the Philips Avent redemption booth at North Court @ VivoCity Level 1 on Saturday, 15 November 2014 between 4.30pm to 5.30pm. * Entrants into this giveaway shall be deemed to have accepted these Terms and Conditions. * Terms and conditions are subject to change without notice, at the organisers’ sole discretion. 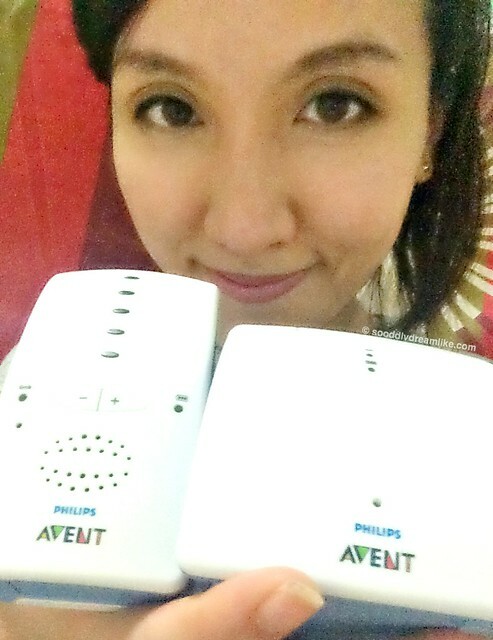 Disclaimer: I received Philips products for sharing how Philips Avent products are my best friend. No monetary compensation was received. All experience with and love for products mentioned here are my own.